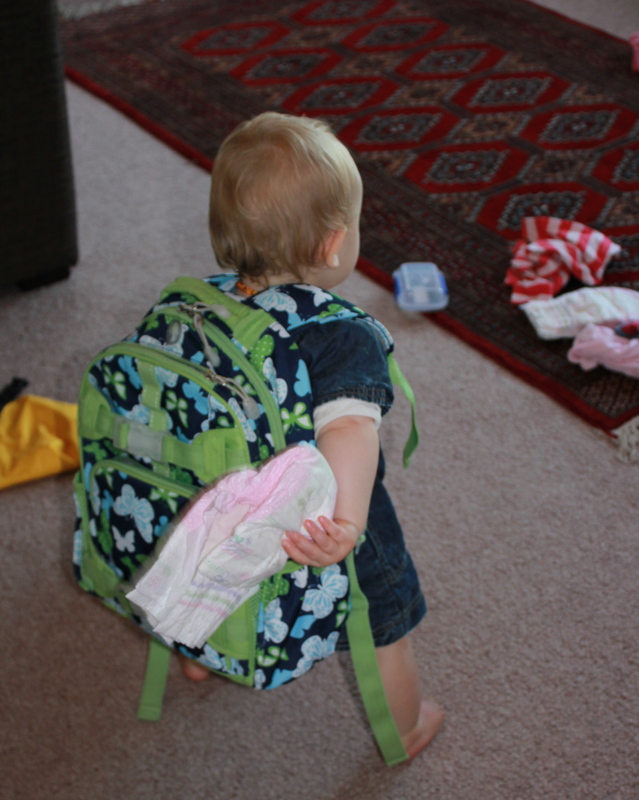 Poppy is currently obsessed with all bags – be it backpacks, hand bags, shopping bags and coolers! Well – she is her mother’s daughter!! 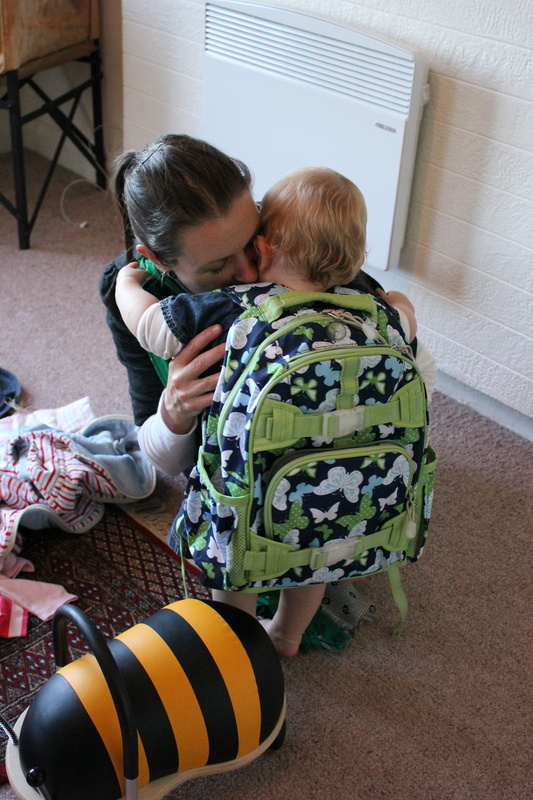 She loves her little backpack that her Aunty Alison gave her. 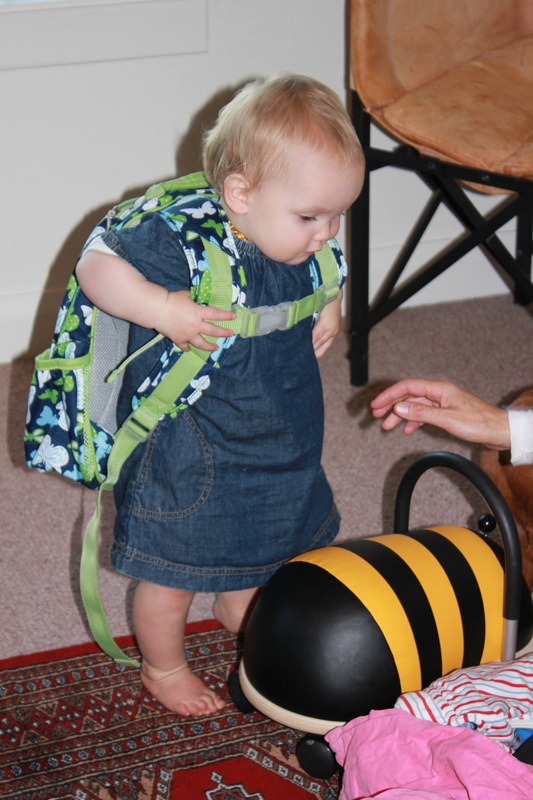 She takes it to day care each day but before we get out the door, Poppy packs and unpacks it – strewing all the contents around the living room!